Hello, my name is Dean and welcome to my site. 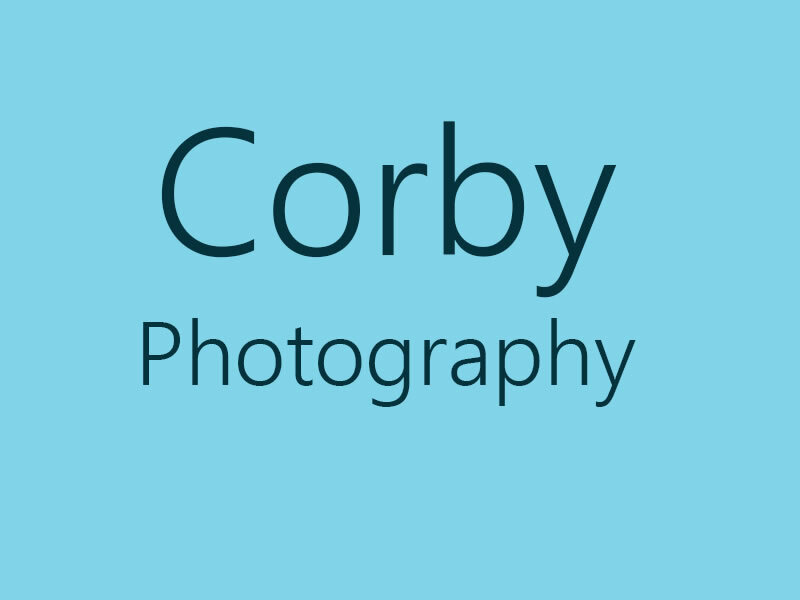 I am a photographer with a City in Guilds qualification and a number of years’ experience. I get an enormous amount of pleasure taking photographs and even more satisfaction from the pleasure that they bring. I am credited with a natural ability to connect with children and animals and spend time to make all my subjects feel at ease. I have experience in all type of photography and prefer naturally lit environments. I am always willing to discuss any request and consider it a privilege to commit to supply a finished item that satisfies you, the customer.